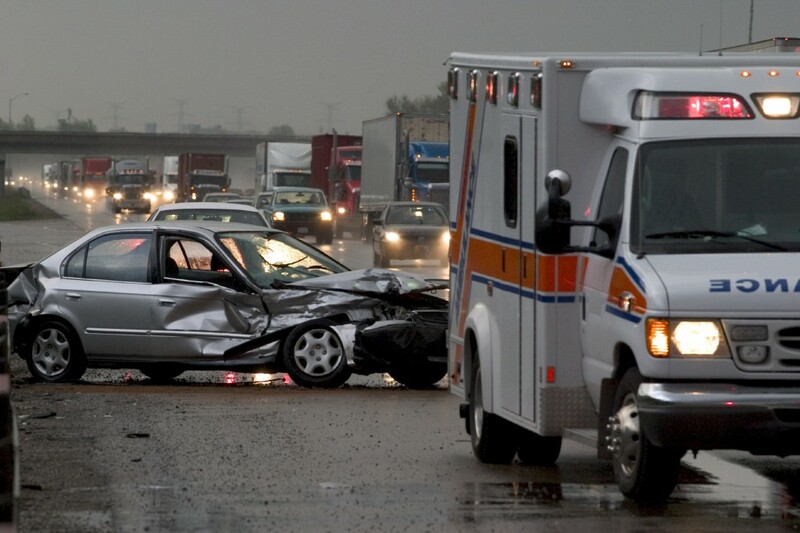 Car accidents may happen in a second, but the effects can be dezastrous, lasting for weeks, months, and even years. It is important to spend the very first hours to accommodate with the idea something bad had happened, but after, there are still some steps you should take to make sure that your rights are respected, and that you are treated fairly. Provide your insurance agency with compelling evidence concerning your case, remember what was said, whom you talked to, and other important details. Tell the insurance agent if your back hurts or if you have any other health problems which are due to the accident, when they have started to occur and how intense they are. Keep receipts and notes from mechanics who fixed the car. Any and all information and documentation about your case and the bad consequences can make a difference in solving your case swiftly and favorably. Even if you are feeling well at the time, it is important to continue attending medical visits. Problems can occur months or even years following the accident, and a doctor can discover any issues in your body that are due to the accident, before it’s too late. For example, the accident could have caused a herniated, bulging spinal disk. Such health problems can go without symptoms for weeks, months, or even years until something happens unexpectedly and the disk touches the nerve; now cumbersome pain might emerge. If you do not have documentation to prove that your injury is caused by the auto accident, the treatment can be expensive. There are a number of limitations on how long you must wait to file a claim following an accident, so contacting a personal injury lawyer quickly is important. Even if you are not sure whether you need a lawyer or not, many firms offer free consultations and information about auto accident cases so you can review the details of your case without making a financial commitment. Should You Settle Your Own Car Accident Claims, or Hire a Lawyer?